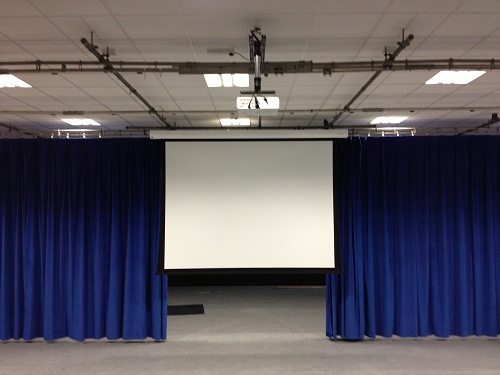 AV Installs are one of the UK's leading providers of large venue Audio Visual Systems for Lecture Theatres, Drama Studios & School Halls throughout the education sector. Our team of experts can provide all the assistance required when choosing the correct equipment and installation solution ensuring that your establishment receives the best possible solution within your budget. 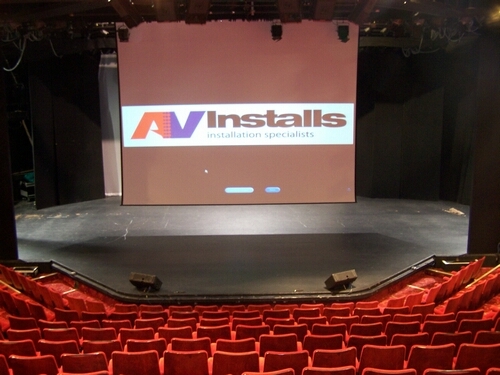 To ensure that we are meeting all your needs now and in the future AV Installs can provide a Site Survey Service. One of our senior engineers will arrange an appointment to come visit your school to discuss all requirements and run through the options available to you. We will also survey the room taking all the required dimensions, seeking out any problems that need to be resolved prior to the installation. 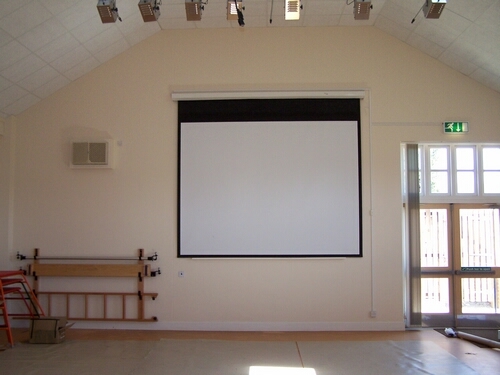 AV Installs has over ten years experience providing large format audio visual installation services, In this time we have accrued a wealth of knowledge and completed projector screen installations in excess of 6 metres wide. Our engineers are constantly designing new installation solutions and combining our experience of working in other large scale environments to overcome the challenges that may be presented to us. 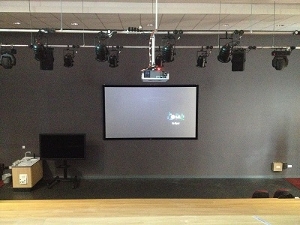 To compliment our Large Format Projector Installation Services we can also provide a complete sound installation solution. From a basic speaker and amp package right through to a custom designed PA system AV Installs will provide the most appropriate system. 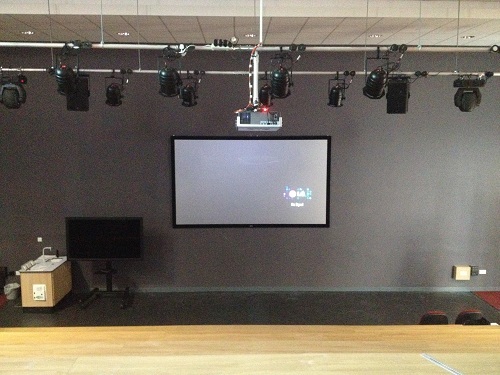 Whatever your audio requirement AV Installs can design, supply and install a reliable user friendly system that is designed to withstand the challenges of the education environment. 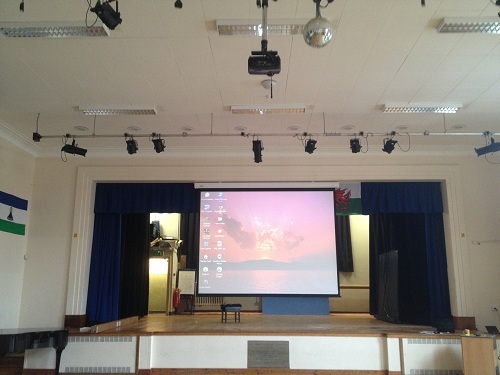 If your school hall, college, university or any other education environment are looking for a large venue Audio Visual System the get in touch today and see how AV Installs can help. PA sound systems & mixing desks. Long throw & short throw systems. Free site survey & quotations.